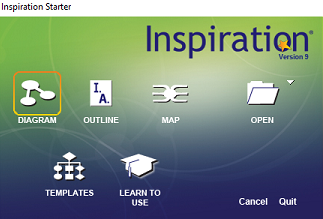 Inspiration software is available on all student PCs. Inspiration is used to create mind maps, which can then turn into an outline view or even into a presentation. It may be particularly useful for anyone who has dyslexia or just finds it difficult to get their thoughts in order. 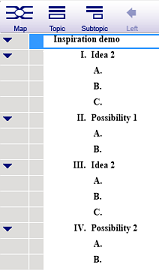 Once you have set up your mind map, click on the Outline view button to see your thoughts in a linear form. Please note: Inspiration is available on University PCs. To install a copy on your own PC you would need to purchase it independently. To install inspiration 9 mind mapping software you will need to access a program called "Zenworks". Zenworks can be found in the start menu of all open access computers. 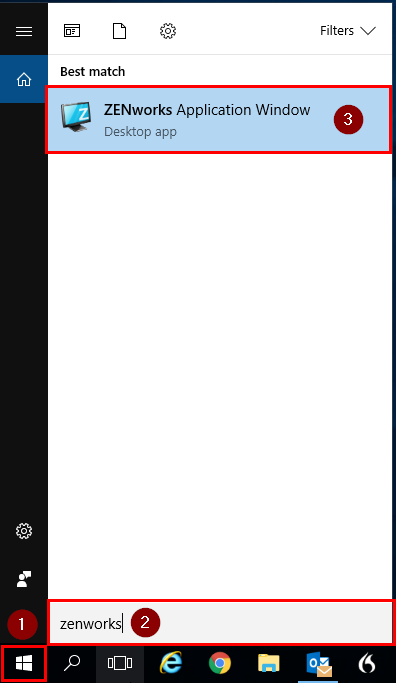 You can also search it in the start menu by typing zenworks once the start menu is open. Once Zenworks has opened, select "All" on the left to show a list of all software available for install. 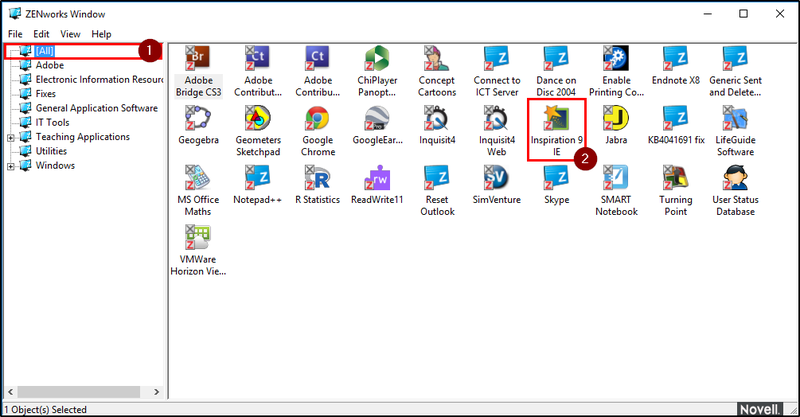 Locate the icon for Inspiration 9 and double click it to begin installation.